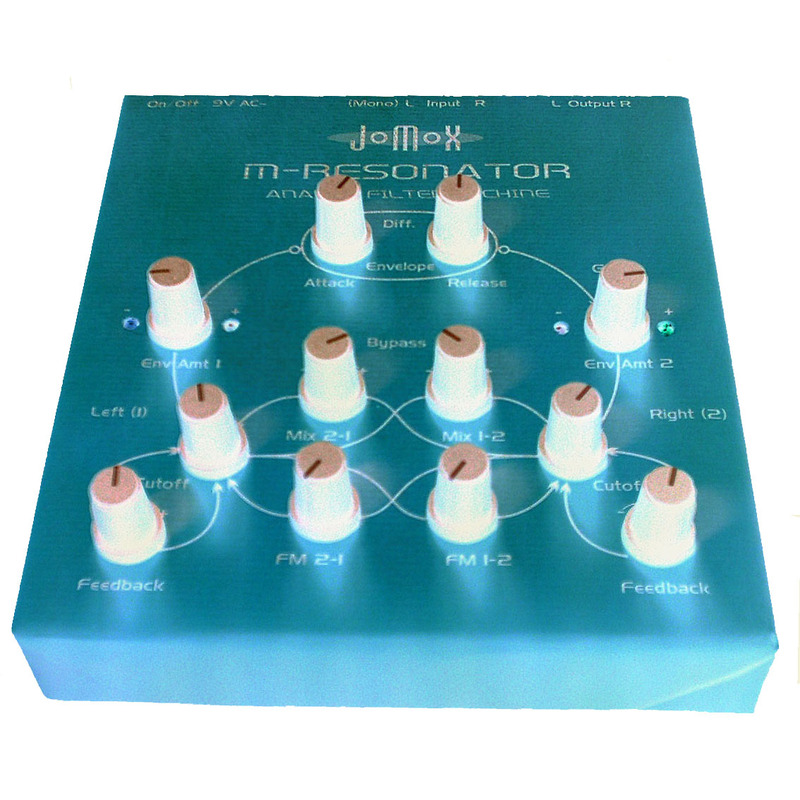 "The M-Resonator is a small filter box based on the Resonator Neuronium idea. 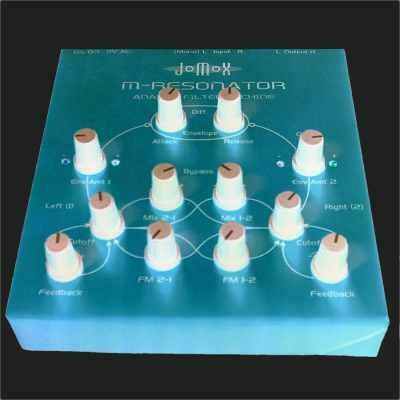 It has a true differential envelope follower and 2 Filters that can be fed back in every way. The filter distorts smoothly..."